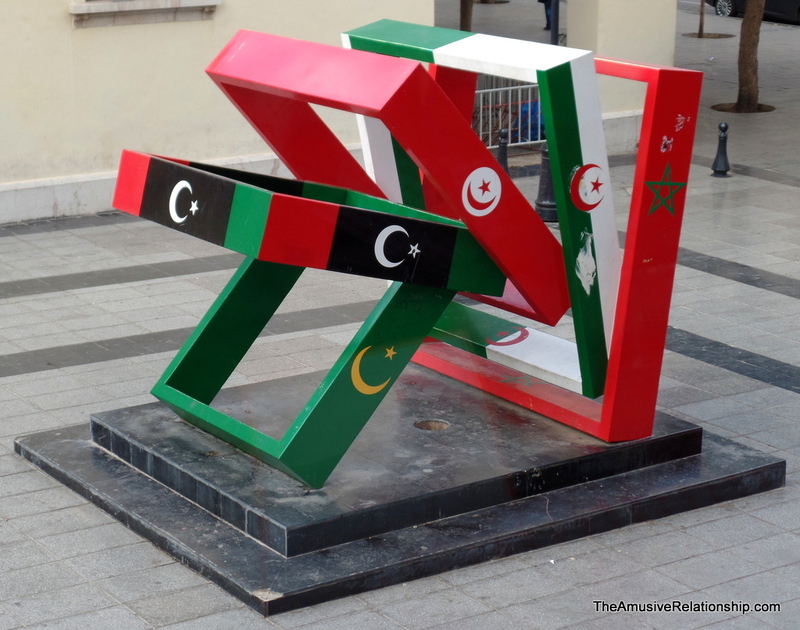 A monument celebrating the African Maghreb nations. I have a force that drives me to see the extent of things, to examine them completely. Being in Morocco, part of this means I want to see every part of her, every nook and cranny, to understand what makes her tick. To that end, upon leaving Figuig, I ventured due north to the city of Oujda. Even better, a good friend of mine, Taoufik, attends university there so I could get in some quality bro’ time and tick off another corner of the country in one shot. 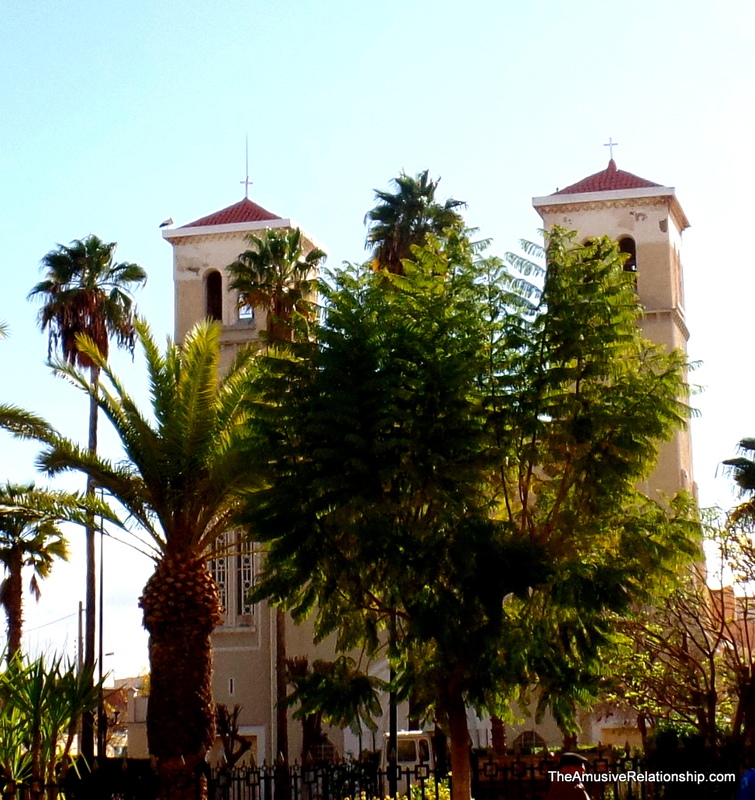 Oujda is a clean, organized, well-planned city, but it’s strange at the same time. Part of that, I assume, is the dramatic change in its economy with the closing of the border with Algeria. One can tell it was a thriving, bustling, growing metropolis at one point, yet, now it’s somewhat sedate. It’s far-removed from most other large cities in Morocco. It’s many hours by train to larger cities like Fes or Tangier. It feels, at times, like it’s been forgotten all alone in the west. That being said, there is actually vibrant, albeit illegal, trade across the Moroccan-Algerian border. Tobacco and gasoline make up much of the trade, but one can assume other things come in as well. Apparently, Algerian gasoline is quite cheap, so some “importers” run multiple routes throughout the day, back and forth from drop points to delivery spots. According to locals, there are many palms that have been greased in order to make this happen. With the addition of a Spanish enclave, Melilla, not far away and Algeria just across the way, Oujda also serves as a major illicit trading corridor between the two extremes with cheap goods and drugs making their way into Spain. Aside from smuggling, Oudja is also known as a regional hub for Morocco’s university system with the city’s school being a major contributor to the English language teacher training program. 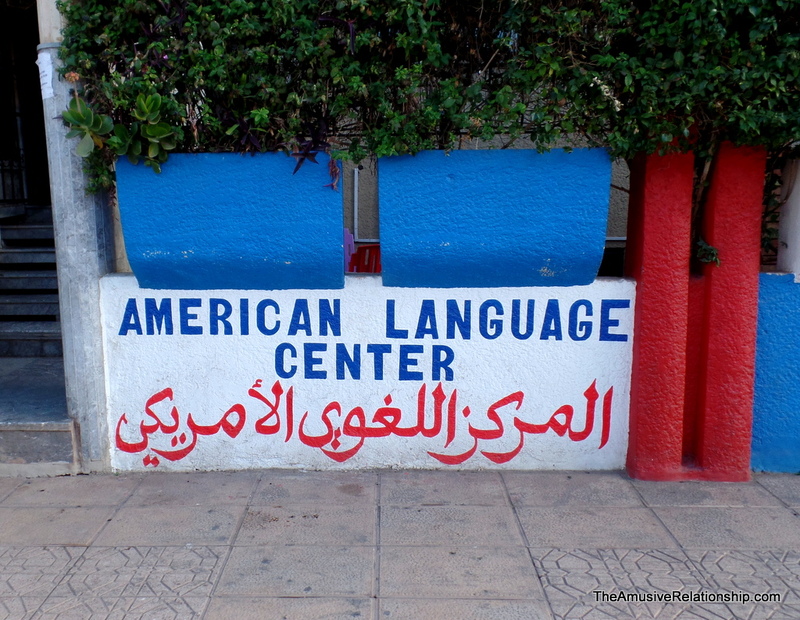 In fact, there is an American Language Center and an American Reading Center. Other languages, such as German and Spanish, are also commonly taught because of it’s proximity to Europe. 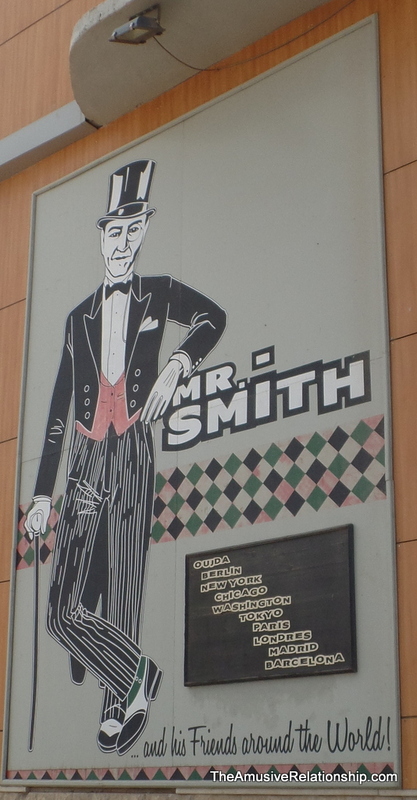 One of the stranger things I’ve seen in Morocco (well, that’s not altogether true, but you get the point) was an American-themed restaurant named Mr. Smith. If the name does strike you as oddly bland, then perhaps the decor will rouse your curiosity. Gleaned from every gross generalization, it was a bizarre pastiche of mish-mashed Americana. None of it was original. Rather, the items were mass-produced versions of vague originals. Spread throughout were poorly-hewn mannequins, such as Michael Jordan, Abraham Lincoln, The Blues Brothers, and, inexplicably, a guy from the 80s police drama, CHiPs. See the gallery below for more evidence. But, a funny thing crossed my mind as I was looking around in awe at American symbolism. I was immediately struck by how much of the same process each culture goes through when paraded out by another. Back in the States, there are innumerable examples of “ethnic” restaurants that dabble in exactly the same trite metaphors. Think of almost any Mexican (with the inevitable sombrero), Chinese (fortune cookies), or Italian (something Sicily) restaurant. All in all, it was great to see my good friend. He was the one responsible, during those first three months, for teaching my group Moroccan Arabic and generally shepherding us through life like our mother hen. There were innumerable times he saved me great embarrassment, I’m sure! Wow, three posts in one day! Thanks, as always. Thanks. There’s more to come. I’m just catching up after a busy few weeks! Love your descriptions–aware of how much of Morocco I did not get to dip into. You should come visit and I’ll show you around! Great post, I like how you described it. and Thomas, i do High school English Teacher training.